Many musicians wish that creating their own music would come more easily. There are many reasons why it doesn’t. Perhaps the simplest explanation is that they were never taught. Of course, we all have the skills and ability to make up music as we go. And any student of music can write down what they’ve played in some form of notation. So why don’t we do it more often? Perhaps we simply struggle with a starting point when it comes to developing our composing and improvising abilities. So where should you start? Start with a short phrase or motif from a piece you’re working on. Pick one at random, pick your favourite, or simply pick something you hear that you like the sound of. It should be no more than a bar or two long. Play it a few times. Notate it in any way you like. It doesn’t have to be notated neatly on manuscript paper if you’re not comfortable with doing that. Do write it down though, whether you’re here to learn more about composition or improvisation. 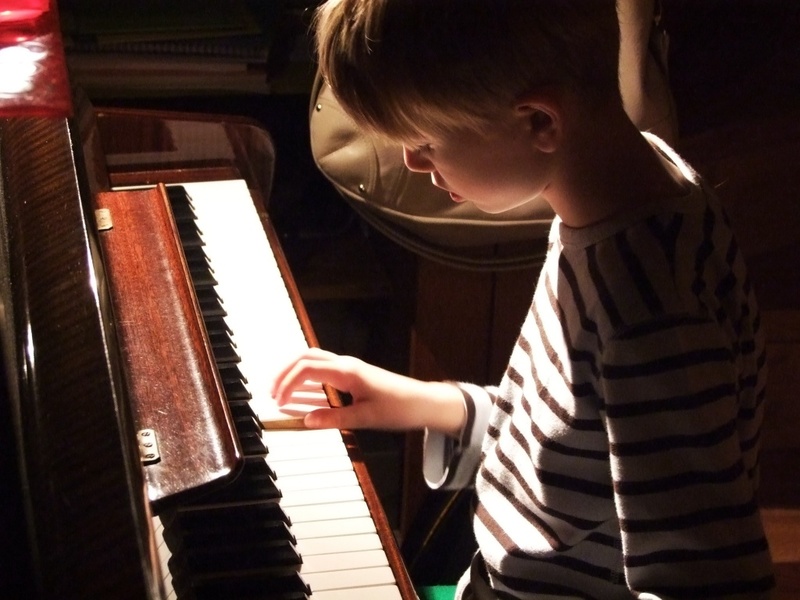 Learning to improvise can be easier if you note your progression through the steps you need. 1. Imitation – Change the starting note (higher or lower) but keep all the other intervals the same. If you’re feeling particularly creative, you might come up with a 2nd unique phrase or motif. Why not try some of these simple tricks to develop your composition or improvisation even further? By now you might have developed several bars of a melody line. This is ideal for solo instrumentalists like violinists or clarinettists. However, if you prefer to play guitar or keyboard instruments, you might be keen to get underway with some chords or even a bass line. We’ve already talked about starting with your KEY CHORD to help establish the key for the audience listeners. Regardless of your preferred style or genre of music, there will be two or three other chords that you should be moving your music toward. Your compositions and improvisations will move around just a few chords. First – Identify the key you are in. 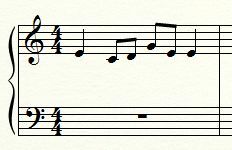 Your MELODY might arrive on one of these three notes when the chord is played (or just before – anticipation, or just after – appoggiatura). Chords are usually changed on the 1st beat of the bar, and sometimes the 3rd as well. Aim to return to the Key or I chord for the last bar. This will help the piece sound finished. It’s usually best to keep the very bass note as one of the chord notes too (usually the named note of the chord) but you can mix it up as you go. Make sure the first and last bass notes are the tonic and the mid-way bass note is the 5th degree of the scale. Other Keys – you can compose in any key you like. 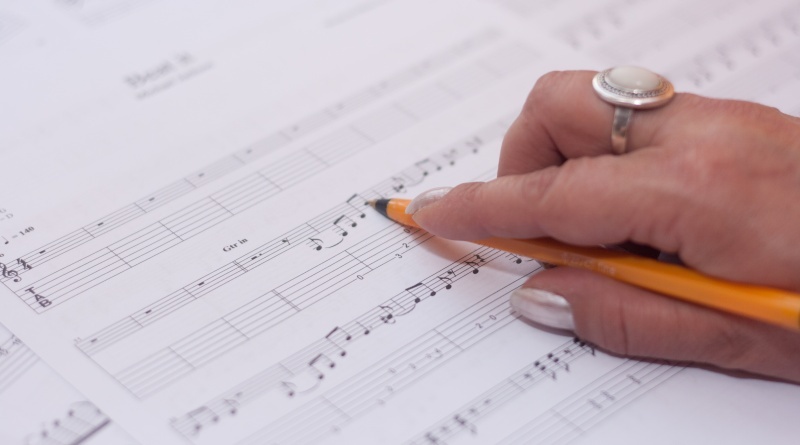 You might have chosen to start with a chord progression for your composition or improvisation. Whether you have selected to work this way or not, you can still struggle to move your melody along between the chords. We’ve already discussed how it might be best to one of the three chord notes for your melody at the chord change. Here are 7 tricks to help. Auxiliary Notes – Go up or down one step then return to the same chord/harmony note. Anticipations – Use the note for the next chord/harmony note just before it is due. Appoggiatura – This might be used to create a dissonance before resolving to one of the expected chord/harmony notes. Suspension – Hold the previous harmony/chord note over the next chord then move in step to resolve back to the new harmony/chord note. This too creates a discord. Composing takes a long time. You will probably write your music down or enter the notes into sequencing software. As you work, you can edit, making the changes you want as you go. 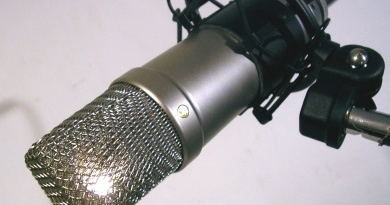 Using software or an app can also help you hear how it will sound as you can make it play your music back to you. But what about improvising? Improvising is often done by ear and figured out ‘on the fly’ in your head as you go. 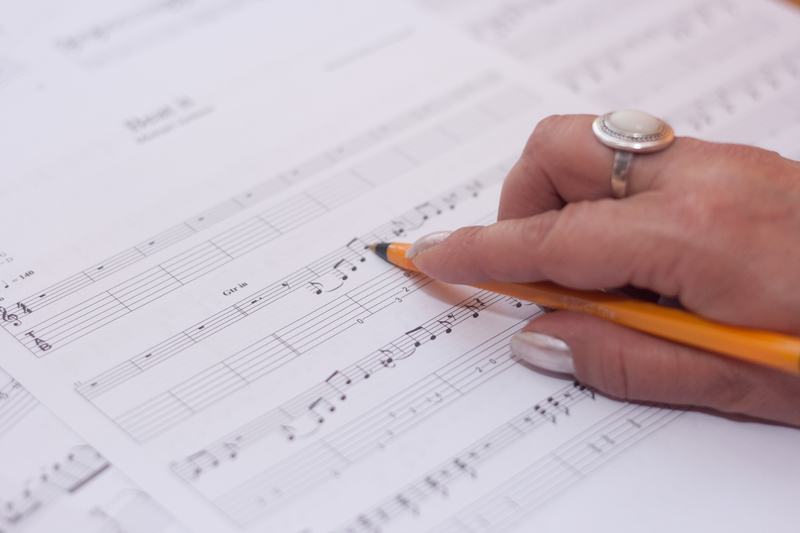 Both composing and improvising can be successful when you follow the same hints and tips to get you going. You might have a motif to begin, or simply the chords laid out. From there, you must, by ear, play something musical with little or no time to prepare. 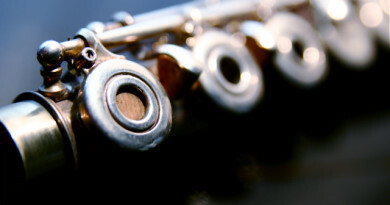 To be a better musician, why not practice some improvisations with a friend? 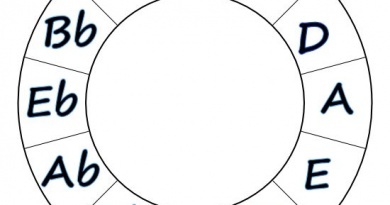 Choose a typical chord structure, set a rhythm or a motif, and see how far you can go. Nobody sounds great the first time. 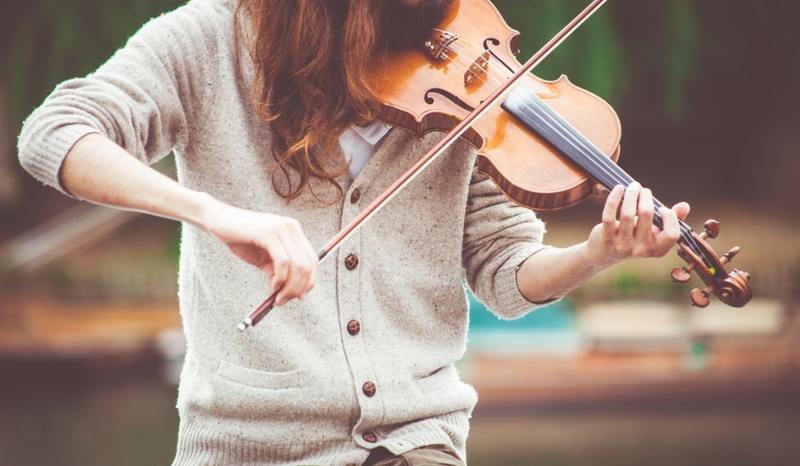 Like everything else, practise can offer you confidence, new skills, and fluency in these tricks to create great music (almost) every time.